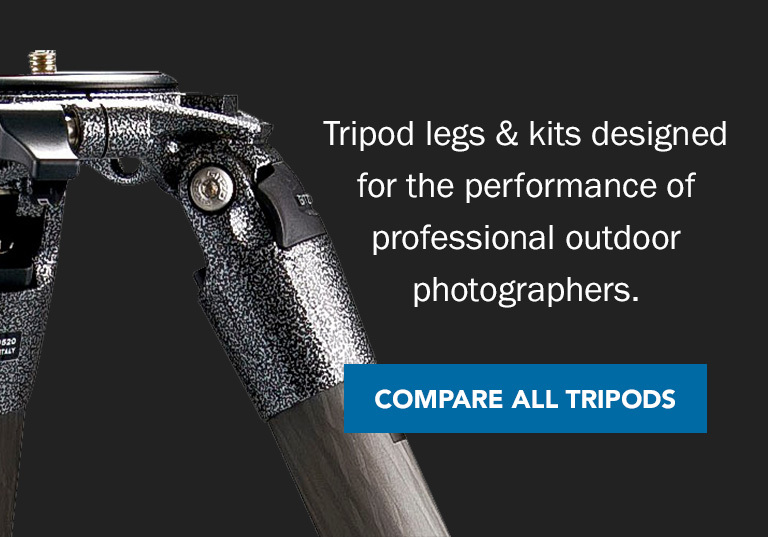 Shop tripod legs and kits for outdoor photography and travel adventures. See our tripod comparison chart for an overview of all tripod models we carry, supporting a variety of camera lens sizes up to super telephoto. 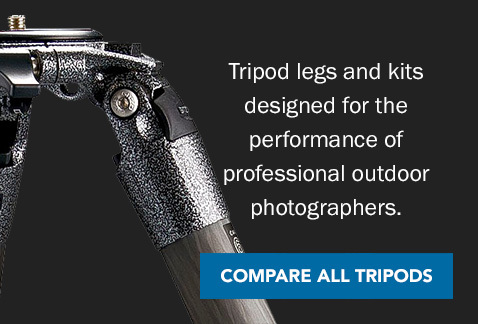 We are an authorized dealer of top brands including Gitzo and Induro™.